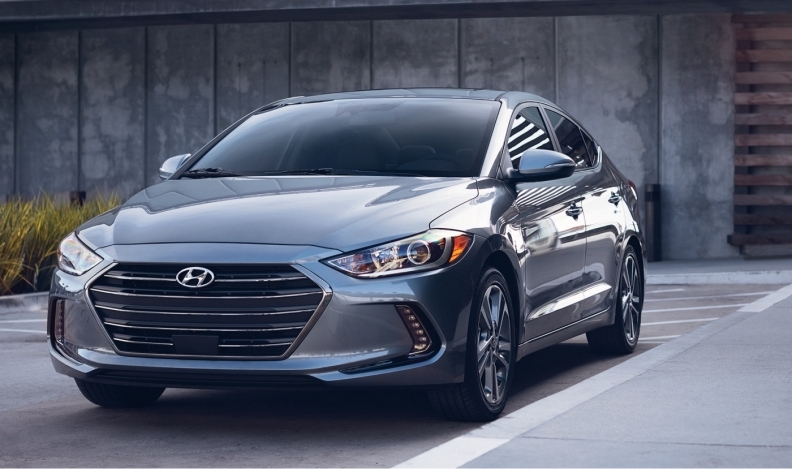 The Hyundai Elantra repeated as the most popular fleet passenger car by volume, with 8,549 units or 18.1 per cent in fleet service. Light-vehicle fleet registrations grew fractionally in Canada in 2017, led by Alberta, where almost 29 per cent of cars and light trucks ended up in fleets, according to DesRosiers Automotive Consultants. Using data from IHS Automotive, DesRosiers found that 19.9 per cent of new light vehicles in Canada were registered to fleets in 2017, compared with 19.6 per cent the previous year. More than a third of intermediate passenger cars – 34.6 per cent – were registered to fleets, which accounted for 17.4 per cent of all passenger car registrations last year, the same as 2016. Some 21.2 per cent of light trucks were registered to fleet owners, up from 20.9 per cent in 2016. Large vans were the most popular segment, accounting for 72.1 per cent of fleet registrations. FCA, Ford and General Motors again were top fleet suppliers among full-line automakers, registering 32.9, 29.6 and 25.5 per cent in fleets, respectively. Honda again was the least fleet-oriented brand, with just 3.3. per cent, followed by Tesla and Mazda. The Hyundai Elantra repeated as the most popular fleet passenger car by volume, with 8,549 units or 18.1 per cent in fleet service. Ford’s F-150 pickup was the highest-volume light truck, at 27,932 or 23.5 per cent fleet rate, though more than a third of Dodge Grand Caravan minivans (16,431 units) ended up in fleets.